BPL 2019 Dhaka Dynamites vs Rangpur Riders Match 9 Live Cricket Streaming And Updates: Some of the biggest names of the cricketing world will clash today at Shere-E-Bangla Stadium, Dhaka when Dhaka Dynamites take on Rangpur Riders in Match No 9 of the league. 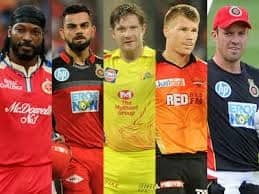 BPL 2019 Dhaka Dynamites vs Rangpur Riders Match 9 Live Cricket Streaming And Updates: Some of the biggest names of the cricketing world will clash today at Shere-E-Bangla Stadium, Dhaka when Dhaka Dynamites take on Rangpur Riders in Match No 9 of the league. Chris Gayle will represent Rangpur Riders whereas Shakib al Hasan, the local favourite will take on Dhaka Dynamites. What time does the Dhaka Dynamites vs Rangpur Riders match in the BPL 2019 starts? The Dhaka Dynamites vs Rangpur Riders match in the BPL 2019 starts at 01:30 PM IST, January 11 (Friday). 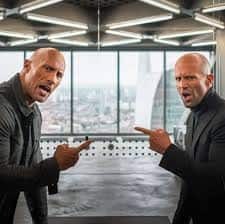 Where is the Dhaka Dynamites vs Rangpur Riders match in the BPL 2019 being played? 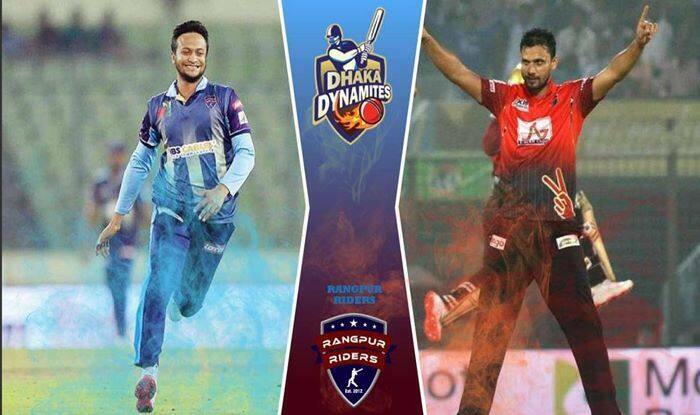 The Dhaka Dynamites vs Rangpur Riders match will be played at the Shere-E-Bangla Stadium, Dhaka. 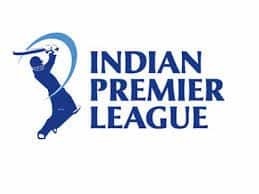 Which TV channels will live broadcast (in India) the Dhaka Dynamites vs Rangpur Riders match in the BPL 2019? The Dhaka Dynamites vs Rangpur Riders match in the BPL 2019 will be live broadcast on DSport in India. How to watch the free online live streaming of the Dhaka Dynamites vs Rangpur Riders match in the BPL 2019? The free online live streaming of the Dhaka Dynamites vs Rangpur Riders match in the BPL 2019 will be available Youtube. What are the probable playing XIs of Dhaka Dynamites vs Rangpur Riders match in the BPL 2019?